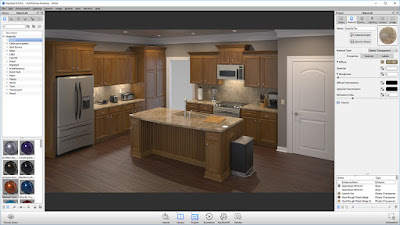 With the CPU based architecture, photo realistic real-time rendering can be achieved even on simple laptops without the need for special graphics cards. KeyShot allows you to easily change materials, interactively adjust your lighting and move the camera making the product development process faster and easier than ever before. KeyShot reads in every major CAD format natively on both PC and Mac, thus making it fit into any virtually product development environment. 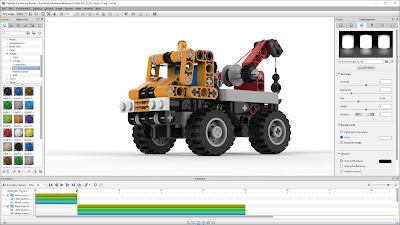 KeyShot Animation is a revolutionary new, patent-pending 3D Animation system that brings a whole new level of creating animations quickly and easily to your product development pipeline. 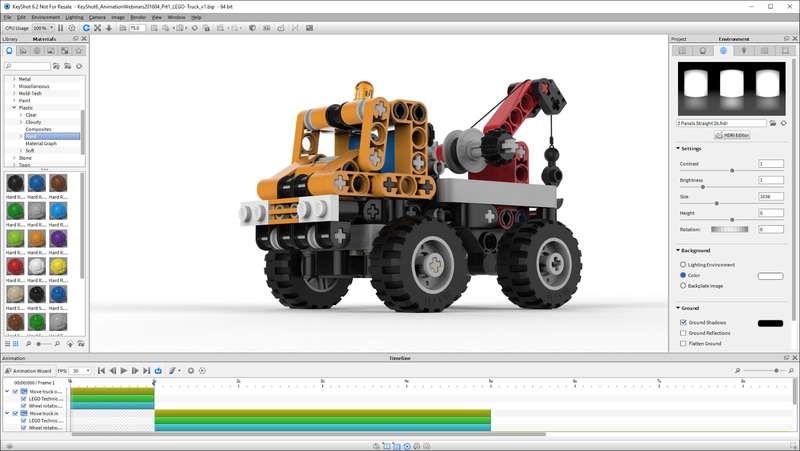 KeyShot doesn’t rely on inserting and managing keyframes. Instead, apply individual transforms (rotations, translations, etc.) to set up new animations with a click of button, and update materials and lighting as the animation plays. 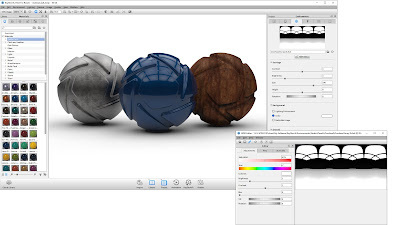 KeyShot 6 HD is brought to you by Luxion, Inc. It's priced at 995.00 USD.